On Monday, Shares of Juniper Networks (NYSE: JNPR) showed the bearish trend with a lower momentum of -0.50% and ended its trading session at $27.78. The company traded total volume of 6,533,094 shares as contrast to its average volume of 5.31M shares. The company has a market value of $9.87B and about 355.30M shares outstanding. 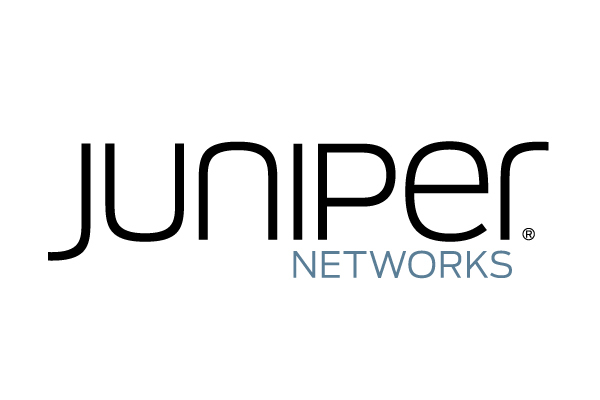 Juniper Networks (JNPR), an industry leader in automated, scalable and secure networks, recently stated preliminary financial results for the three months ended March 31, 2018 and offered its outlook for the three months ending June 30, 2018. Net revenues were $1,082.60M, a decrease of 11% year-over-year and 13% sequentially. GAAP operating margin was 5.1%, a decrease from 12.8% in the first quarter of 2017, and a decrease from 16.4% in the fourth quarter of 2017. Non-GAAP operating margin was 12.3%, a decrease from 20.8% in the first quarter of 2017, and a decrease from 22.7% in the fourth quarter of 2017. GAAP net income was $34.40M, a decrease of 68% year-over-year, resulting in diluted net income per share of $0.10. Non-GAAP net income was $99.50M, a decrease of 44% year-over-year and 50% sequentially, resulting in diluted earnings per share of $0.28. Total cash, cash equivalents, and investments as of March 31, 2018 were $3,448.40M, contrast to $4,043.70M as of March 31, 2017, and $4,021.00M as of December 31, 2017. Net cash flows offered by operations for the first quarter of 2018 was $271.10M, contrast to $546.60M in the first quarter of 2017, and $211.60M in the fourth quarter of 2017. Capital expenditures were $42.20M and depreciation and amortization expense was $55.00M during the first quarter of 2018. During the quarter, the company initiated a $750.0M accelerated share repurchase agreement and paid a $62.0M quarterly dividend, or $0.18 per share. The Company offered net profit margin of 4.70% while its gross profit margin was 60.20%. ROE was recorded as 4.80% while beta factor was 1.04. The stock, as of recent close, has shown the weekly upbeat performance of 3.04% which was maintained at -2.53% in this year. I am Phillip Rigdon and I focus on breaking news stories and ensuring we IRN Post offer timely reporting on some of the most recent stories released through market wires about “Technology” sector. I have formerly spent over 3 years as a trader in U.S. Stock Market and is now semi-stepped down.